This is what we often hear from the viewers who have just seen the short film for the first time. Apparently, they are yet to know what to see in the short film, and their comments, however, assure us of a great opportunity for us to help people find the real values of short films which are intriguing, funny and moving, with the stories depicting the essence of love and life. 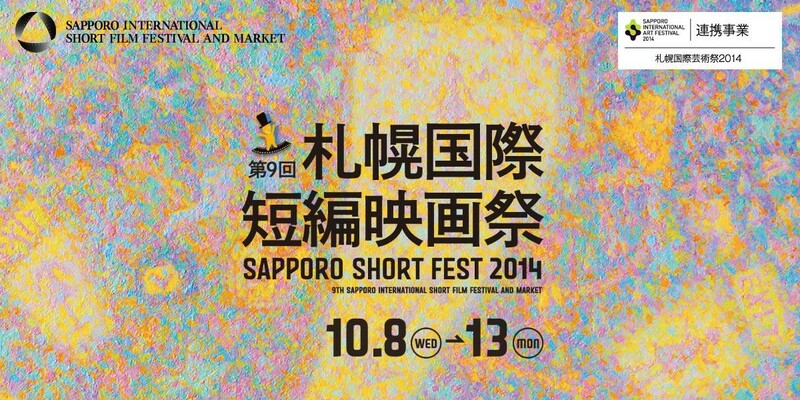 The Sapporo Short Fest was launched with a clear vision to present the public with quality films and to share the values created in the films that are made with crafts of screenplay, cinematography and editing for the defined genre of the “short film”, not a shortened form of a feature film. We are celebrating the fifth anniversary this year, and its steady growth is seen in that over 12,000 films from 120 countries and regions have fascinated a total of 40,000 viewers since the first SSF in 2006. Visiting filmmakers and international jury, and the audience like the air they feel at SSF. The audience gives a fair, positive feedback to many film artists and they share the conversations after screening at the friendly setting of SSF. 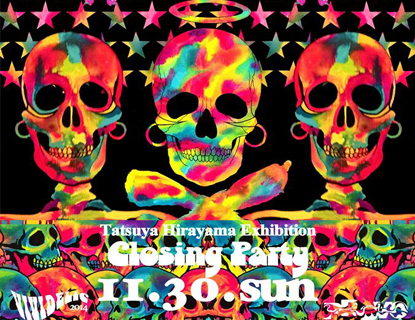 The Festival is truly a venue to promote inter- cultural understanding and friendships. A large number of supportive funs with an eye to see the values of the films and the cultural climate that so warmly receives the young, multi-talented filmmakers are the engines to let this film festival continue to grow. “Sapporo is a wonderful city, and I will never forget these experiences”- With this, filmmakers leave Sapporo and many of them submit their subsequent films to SSF. Education for the future filmmakers is another pillar of our mission, through the programs of digital filmmaking workshops for children and “Iron Filmmakers Contest” in which participants make one-minute films for competition within 24 hours. The Film Festival enriches the culture, vitalizes the city and helps people grow – This is the goal for us to ultimately attain through the Sapporo Short Fest. Viewers who are mesmerized by the short films always come up with this request. Digital contents, today are increasingly applicable in the backdrop of the expanding use of cellular phones, PCs and a game device, diverse forms of media and the explosion of a video site. Amid the changes as these, highly entertaining short films with the time length suitable to fit into these media best responds to a growing demand in the market place. 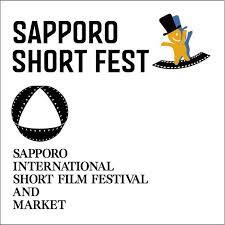 The Sapporo Short Fest serves as a vehicle for developing short film industry through the proposals for new and innovative use of short films and the promotion of sales transactions of the copy right for digital contents. We are gearing up our efforts to find and develop enormous potentials in the short film in Sapporo, a place that attracts quality films from around the world and excellent viewers, and helps develop many filmmakers of the next generation. Together with participants and supporters, we keep this young film festival evolving into the international film festival with its basis on the original ideas from Sapporo. 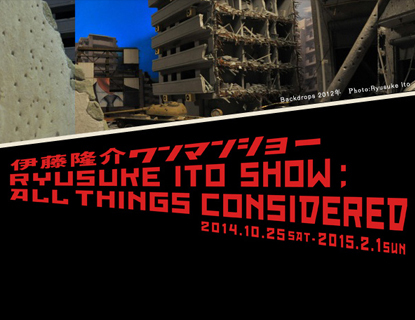 The 2010 Sapporo Short Fest shows films of brilliant quality for you to enjoy to the fullest.